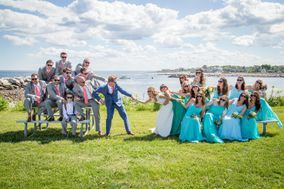 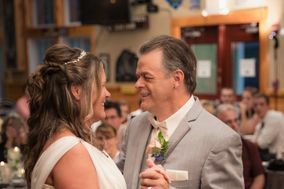 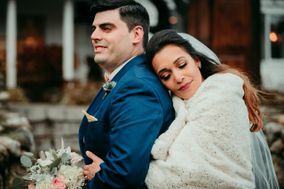 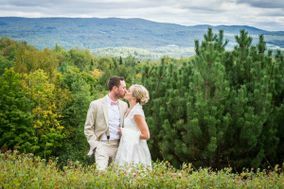 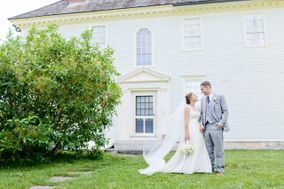 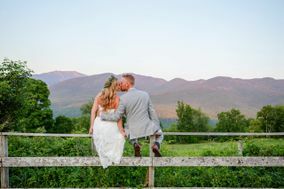 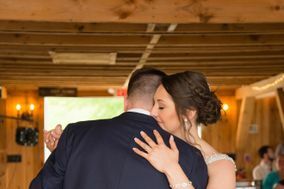 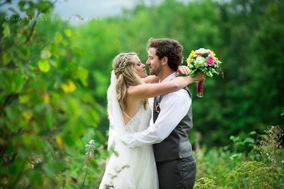 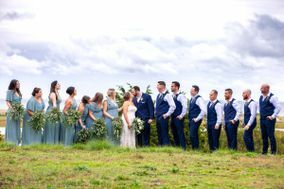 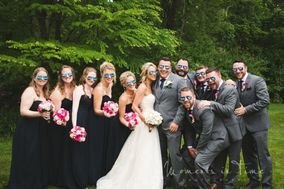 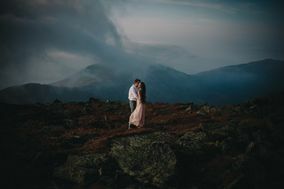 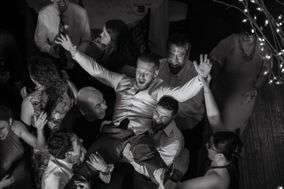 If you’re getting married in New Hampshire, these Concord wedding photographers are pros at documenting weddings in the state’s capital and beyond. 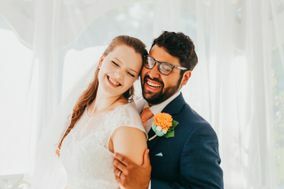 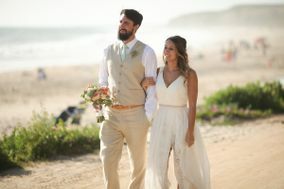 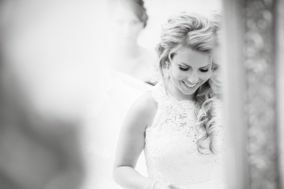 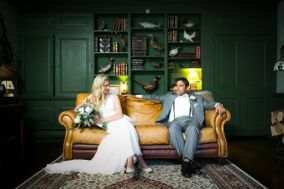 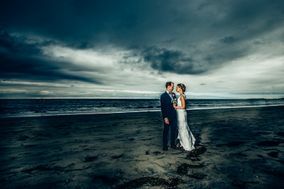 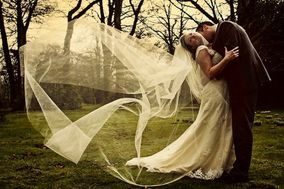 While on the hunt for your dream wedding photographer, it’s helpful to read reviews and compare prices. 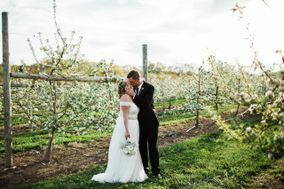 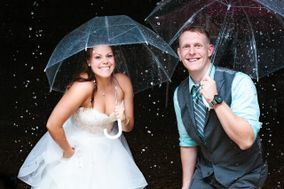 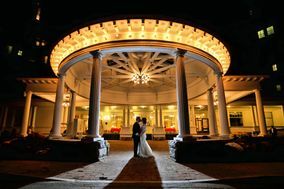 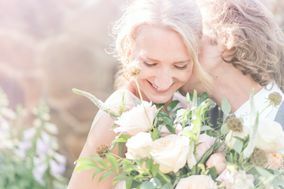 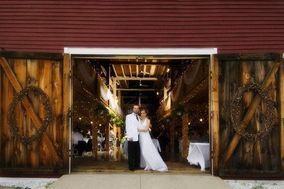 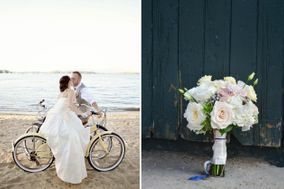 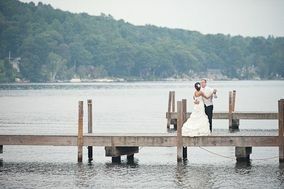 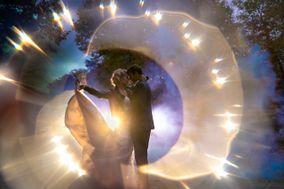 Get started by browsing some of the top Concord wedding photographers below.